Studying at the University of Lincoln? We can help you achieve your potential by improving your writing skills. 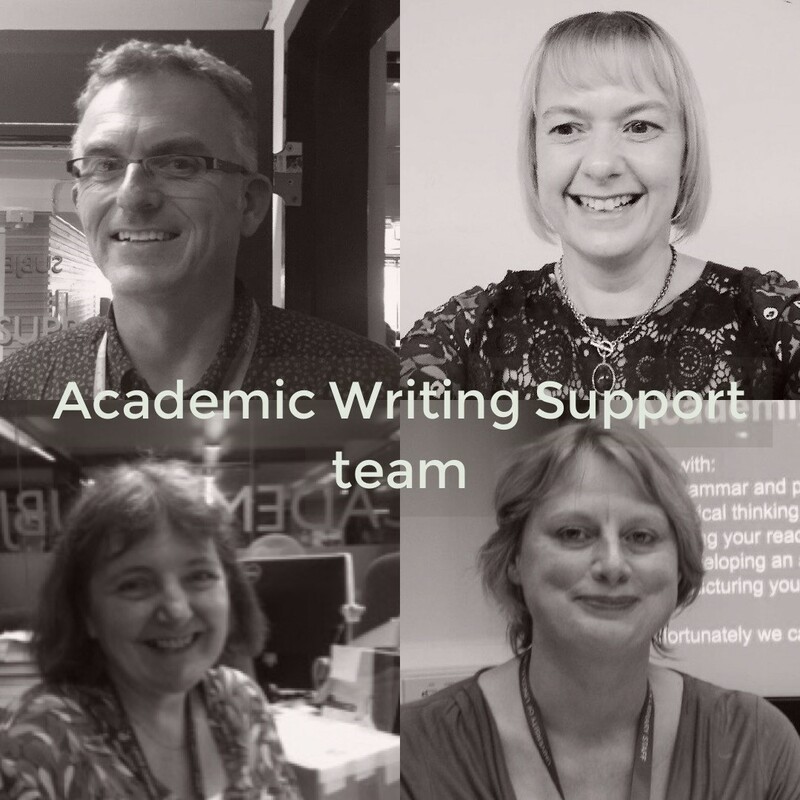 .aws Academic Writing Support . using a grammar and spell-checker before you ask us to look at your work. We want to help you to become an independent learner, so you can only book one appointment at a time with us. If during your tutorial we think you would benefit from a further session with us, we will book you another appointment with the same tutor. We can't edit or proof-read your work for you, but we can teach you strategies so you can edit and proof-read your own work. We can't help with the subject content of your assignment. We can't help with referencing, but your Academic Subject Librarian will be happy to help you. We don't hold group tutorials, we see students one-to-one so we can focus on your individual writing.